Designs don’t meet any approval if presentation of the design is not up to the mark. 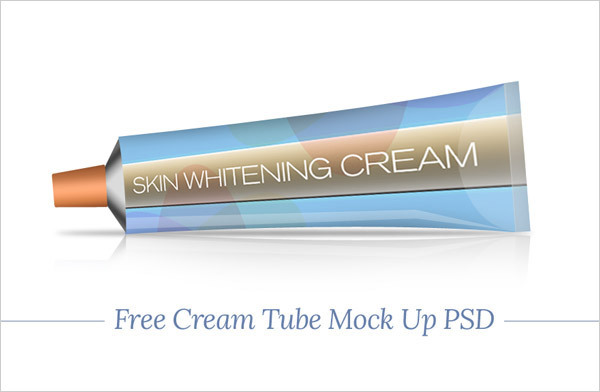 Today I am showcasing a free cream tube mock up PSD for you. You can make use of this mock up for your products including shaving cream, beauty cream, skin whitening cream, and any other tube cream design. You can fit in your own design template in this free cream tube mock up hereby and it will look fantastic.